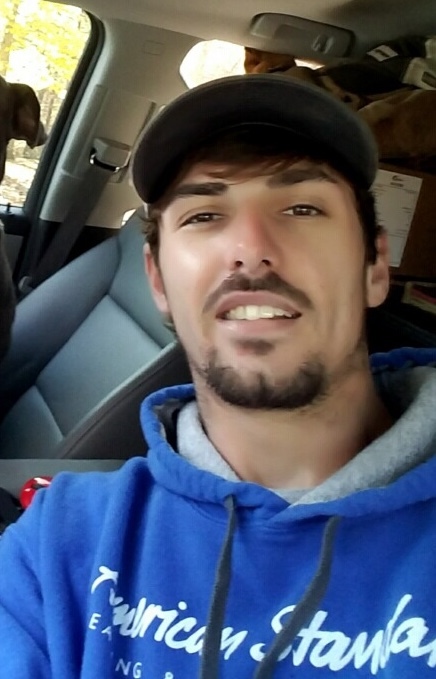 Mr. Chad Carter age 28, of Reagan, TN passed away on Tuesday March 26, 2019 at Henderson County Hospital in Lexington, TN. He is survived by his Mother, Tammy McClellan of Parsons, TN; Father, Dwayne Carter of Mississippi; Wife, Jessie Busby Carter of Reagan; Step Daughter, Rose Busby of Reagan, TN; Sister, Anna McClellan of Memphis; Grandparents, Wylie & Barbara Carter of Mississippi; Grandfather, James H. Williams of Arkansas. The Carter family will receive friends on Saturday March 30, 2019 from 10:00AM until 7:00PM. Visitation will continue on Sunday March 31, 2019 from 10:00AM until time of service. All visitation will be held at Parsons Mortuary. Services will be held on Sunday March 31, 2019 at 2:00PM in the Parsons Mortuary Chapel with burial to follow in the Crossroads Cemetery in Parsons, TN.